Founded in 2014, the startup had been relatively under-the-radar until late 2017, when it announced a $25 million investment that funded expansion into Australia, among other things. Now, it is doubling down with this deal, which sees participation from another new backer, EDBI, the corporate investment arm of Singapore’s Economic Development Board. ShopBack has now raised close to $85 million from investors, which also include Credit Saison Blue Sky, AppWorks, SoftBank Ventures Korea, Singtel Innov8 and Qualgro. 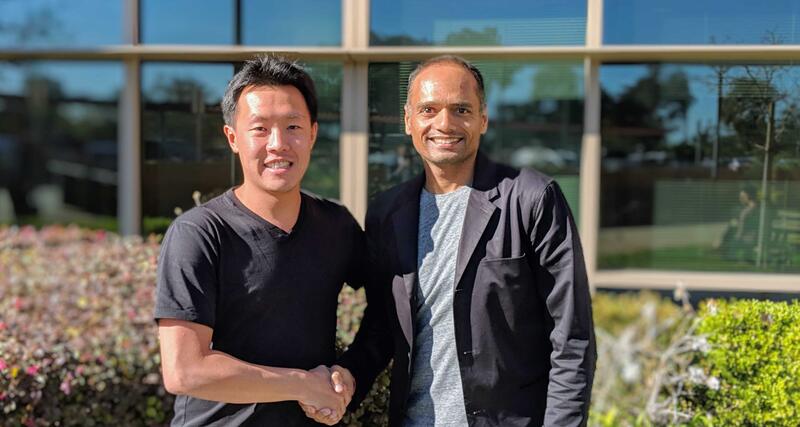 The investment will see Amit Patel, who leads Rakuten -owned cashback service Ebates, and EV Growth managing partner Willson Cuaca, join the board. Cuaca is a familiar face as his East Ventures firm, which launched EV Growth alongside Yahoo Japan Capital and SMDV last year, was an early investor in ShopBack, while the addition of Patel is potentially very significant for the startup. Indeed, when I previously wrote about ShopBack, I compared the startup directly to Ebates, which was bought by Rakuten for $1 billion in 2014. “A lot has changed in the last year and a half; Ebates has a very strong focus on the U.S. … given that we’re not competing, it makes sense to partner and to learn,” he added. ShopBack operates in seven markets in Asia Pacific — Singapore, Malaysia, the Philippines, Thailand, Taiwan, Australia and Indonesia — with a core rewards service that gives consumers rebates for spending on areas like e-commerce, ride hailing, food delivery, online travel and more. It has moved offline, too, with a new service for discovering and paying for food, which initially launched in Singapore. ShopBack said it saw a 250 percent growth in sales and orders last year, which translated to nearly $1 billion in sales for its merchant partners. The company previously said it handled $400 million in 2017. It added that it typically handles more than 2.5 million transactions for upwards of seven million users. ShopBack claims some 300,000 registered users in Australia, where it said purchases through its platform have grown by 1,300 percent between May 2018 and March 2019. Of course, that’s growth from a tiny initial base, and ShopBack didn’t provide raw figures on sales. For its next expansion, ShopBack is looking closer to home, with Vietnam its upcoming target. The country is already home to one of its three R&D centers — the other two are located in Singapore and Taiwan — and Chan said the startup is currently hiring for a general manager to head up the soon-to-launch Vietnam business. Ford CEO Jim Hackett joined the growing ranks of executives saying that fully self-driving cars won’t arrive as soon as some had forecast.